Bending metal things has been one of the preferred magic tricks both for the audience and magicians. Uri Geller left thousands of spectators open-mouthed with his false supernatural mind power. 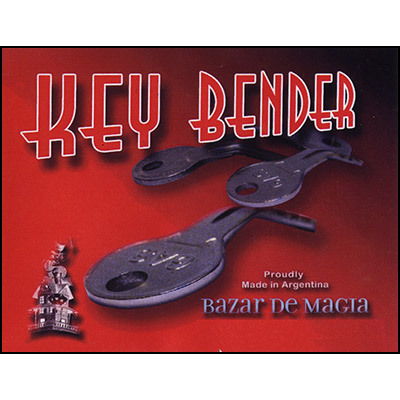 This useful and smart gimmick makes you bend a key picked by anyone from the audience. A typical mind power effect, easy to use and high impact.